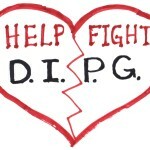 Morally, rationally and in every sensible way, the experience of DIPG, diffuse intrinsic pontine glioma, inspires bereaved parents to fight for others and researchers to find a cure. 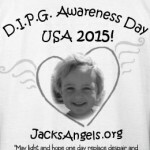 Brain cancer is #1 in pediatric cancer incidence, and DIPG is the 2nd most common pediatric brain tumor. It’s also responsible for the majority of pediatric brain tumor deaths annually in the United States. We visit first with DIPG parent Gerry Tye in Australia, who shares the impartial and devastating nature of the disease and all of its consequences, and how literally within days of his son being completely normal, he was given a few months to live. Talin survived only some few weeks past his diagnosis. 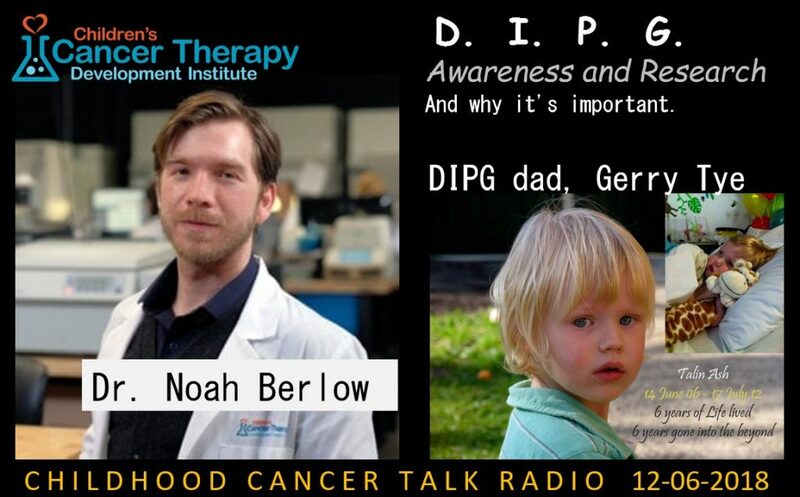 Dr. Noah Berlow of the Children’s Cancer Therapy Development Institute brings us the perspective of a scientist to the disconnect between the profit-motivated medical research industry and the real-time data on a ruthless killer of children which doesn’t generally qualify for investment. Ultimately, the hopelessness of DIPG inspires its affected communities, civilian and scientific, to reach for a cure for cancer. Awareness is the key to progress and research into causes and conditions, and the moral imperative to prioritize urgency of need. When a death sentence prevails in young children for over 50 years, the collective agony of loss becomes a compelling force for change.